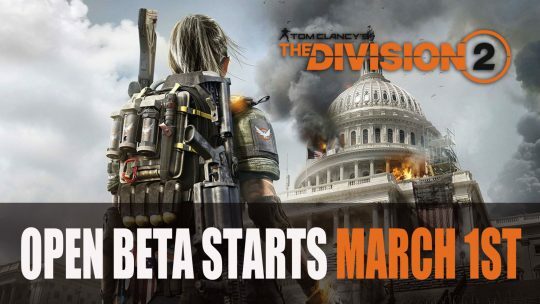 Open beta dates have been announced for the action-RPG The Division 2 which starts in early March, more details here! 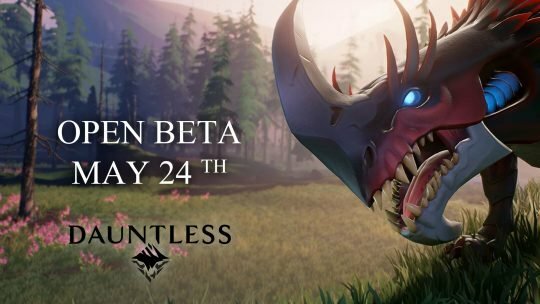 Dauntless has given word that it will be launching their open beta on May 24th. 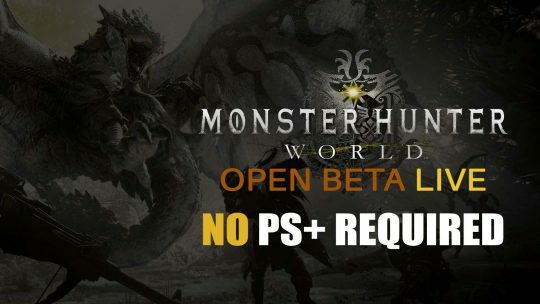 Monster Hunter: World Open Beta LIVE & No PS+ Required! Monster Hunter: World’s new Open Beta for the PlayStation 4 has gone live and can now be played without a PS Plus membership! 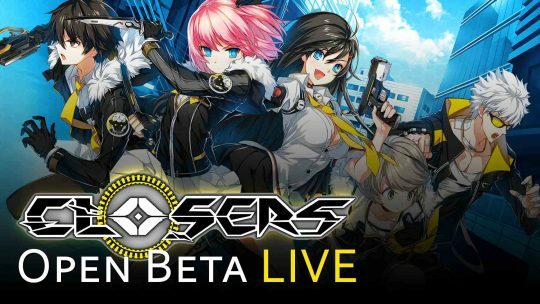 CLOSERS MMO Action-RPG Western Open Beta Live! Unleash powerful psychic abilities in a flashy manner in the CLOSERS MMO action-RPG, now with its Open Beta available in the West! 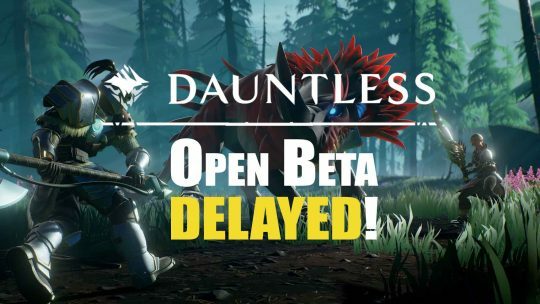 Dauntless Open Beta Delayed to Early 2018! Monster Hunter inspired online action-RPG: Dauntless, will have its much anticipated Open Beta post-poned to early 2018!